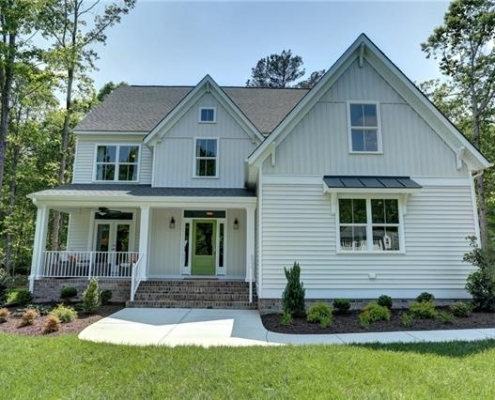 In Pullman, architectural standards are held to the highest degree in Harpers Mill providing a wow factor. 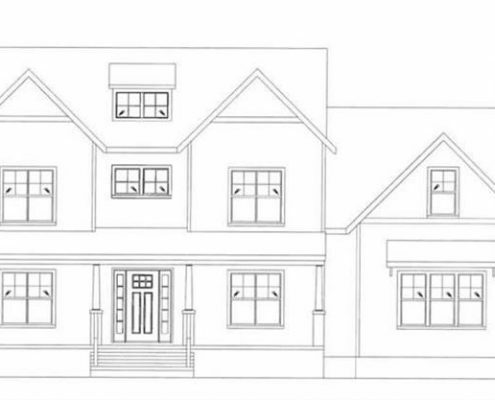 Stunning custom homes grace this section starting in the upper $400’s. 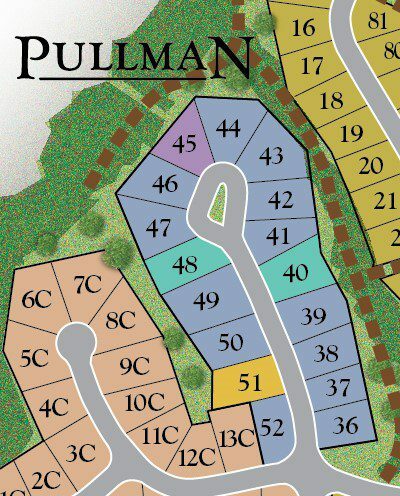 Only 2 lots and 2 quick move-in homes remain available. 4 beds | 3 baths | 3,295 sq. ft.